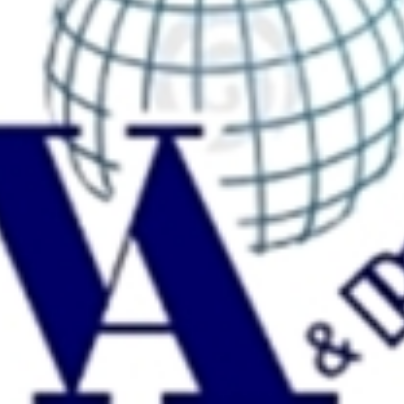 "VA & Partners" Travel Agency was established in 2010 by the experienced and well-qualified specialists in Tourism sphere. The aim of our company is to show the world our country and Armenian people as they are. Our company is based on both incoming and outgoing tourism and offers cultural, religious, entertainment and business tours all around the world.If you plan your trip to Armenia, the country of “talking stones”, the professional staff of “VA & Partners” travel company will help you with your travel requests and will satisfy all your needs showing individual attention to each client and guarantying the high level of travel services.